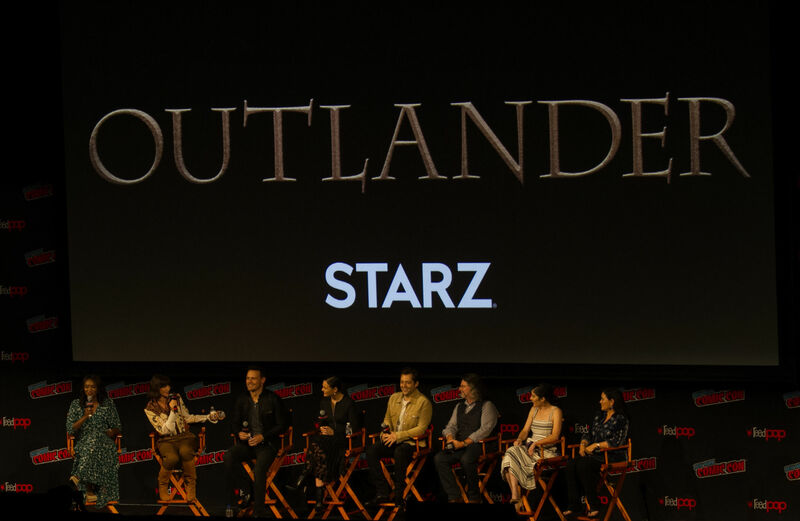 One of the highlights for us this year during New York Comic-Con (NYCC), was the Outlander panel that took place at the famed Madison Square Gardens. 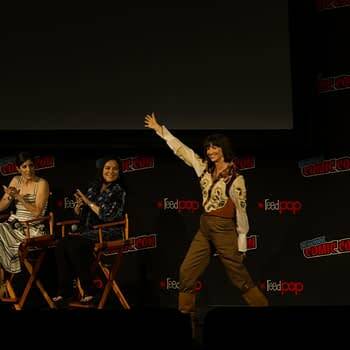 Talk about iconic in NYC! 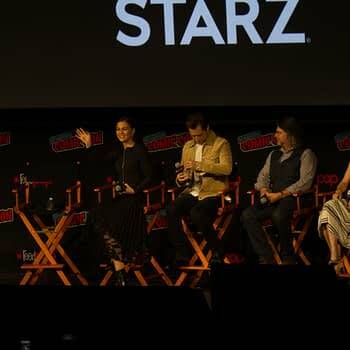 The scheduled panel time began with A SURPRISE SCREENING OF THE PREMIERE OF SEASON 4 OF THE STARZ SERIES!! 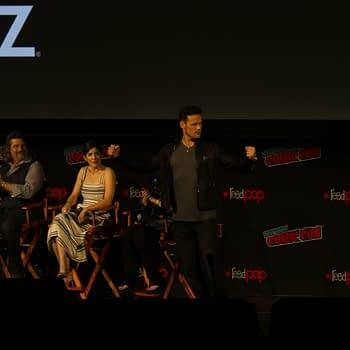 Imagine being in a room of 5,600 die-hard Outlander fans, getting to see the first glimpse of the Fraser clan after a verra long Droughtlander. 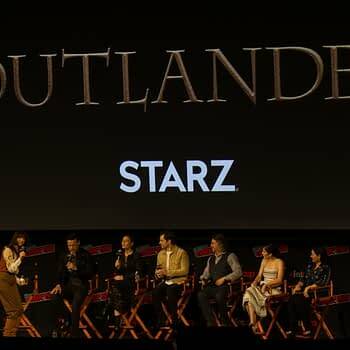 Those who did not attend don’t have to wait too terribly long to see the episode, as it hits STARZ on November 4th, which is right around the corner. 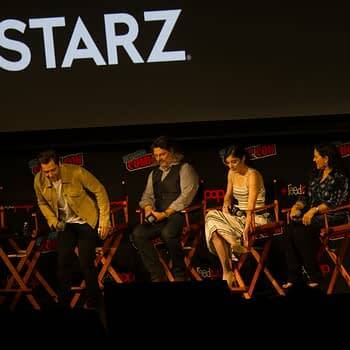 After the episode ended, the Q & A portion of the panel began, with “Outlander” book series author Diana Gabaldon, executive producer Maril Davis, showrunner Ronald D. Moore, cast members Sophie Skelton, Richard Rankin, Sam Heughan, and Caitriona Balfe taking the stage. 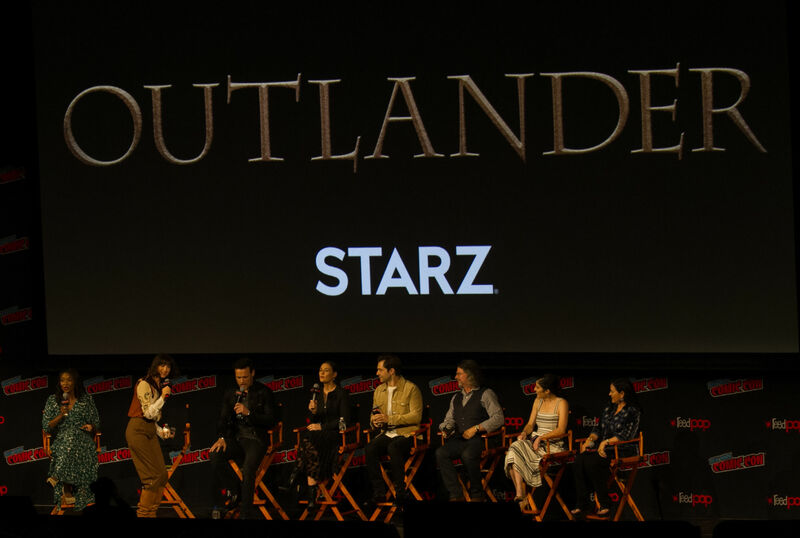 Thankfully, STARZ has released that portion of the panel in video form, so you can experience it from the comfort of your own home. 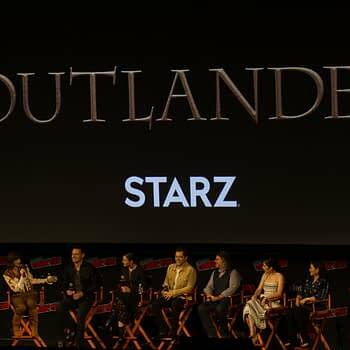 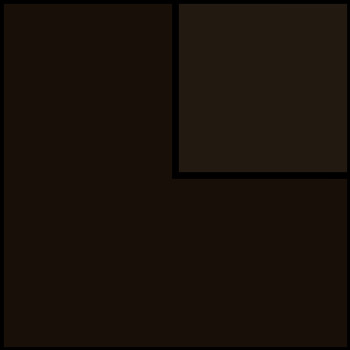 And, the officially released opening title sequence for season 4, with a brand new arrangement from Emmy winning composer Bear McCreary featuring Americana galore. 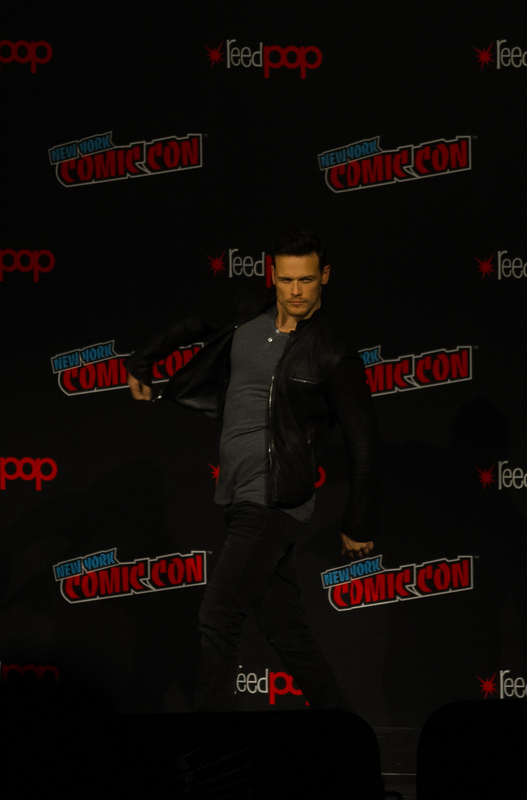 Hey 'Outlander' Fans, Want a Tour of Fraser's Ridge? 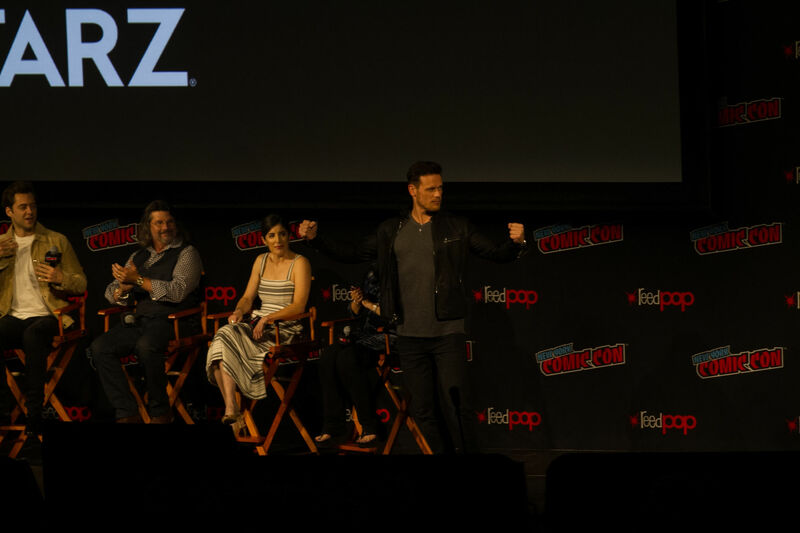 'Outlander': Wanna Hear Caitriona Balfe's Sam Heughan Impression? 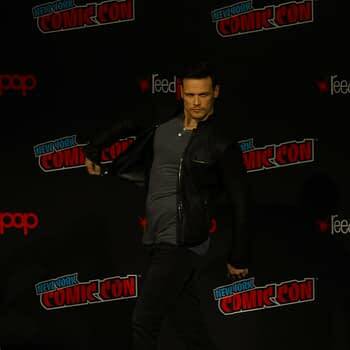 Bring Out Your Dead 901: Bleeding Cool’s The Walking Dead Live-Blog!